Hot Bali Offer: Up To 40% Off + Massage! 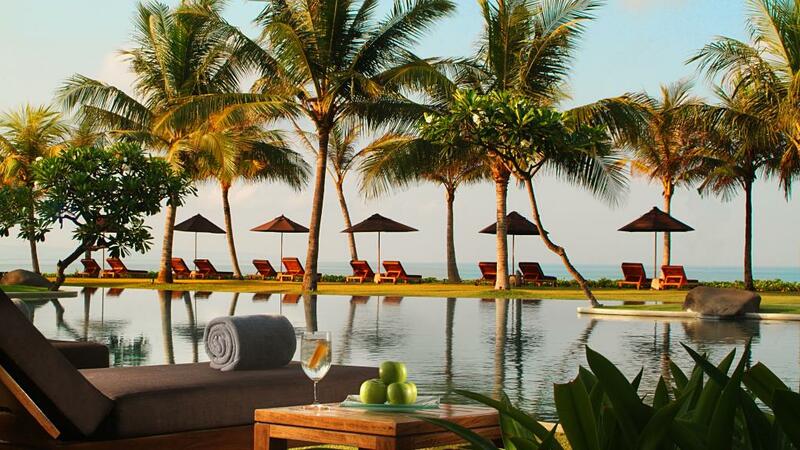 The Samaya Seminyak is a stunning resort located close to the restaurants, shops, lounges and bars in Seminyak. This beachfront Bali accommodation features Villas with their own private plunge pools, and for the ultimate indulgence the Royal Villas feature their own private pool and spa bathtub. This is an advance purchase rate that must be booked more than 30 days prior to arrival or by 30 June 2019. This luxury Bali accommodation is ideally located in the trendy area of Seminyak & boats a stunning beachfront location. The Samaya Seminyak features luxury villas which are perfect for a romantic getaway, honeymoon or memorable family holiday. While staying at this luxury accommodation guests can access the on site restaurant, swimming pool, day spa & free WiFi access.